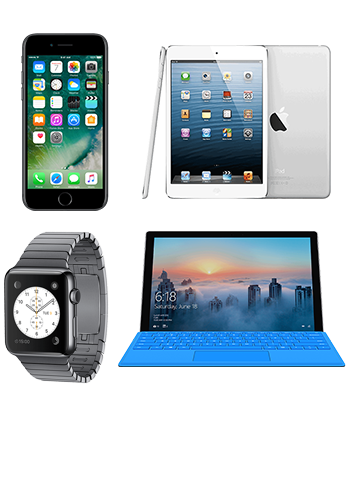 Whether you're developing a web app, mobile app for iPhone or Android, desktop app or for the latest wearable technology. Our goal – Help you get your valuable software into the hands of real users as fast as possible. Let's meet up and chat, we will work with you to organize your thoughts and get it into a plan which we can act on. Lets take your plan, and design up a rough wireframe for you and your team, then we design it in full colour. 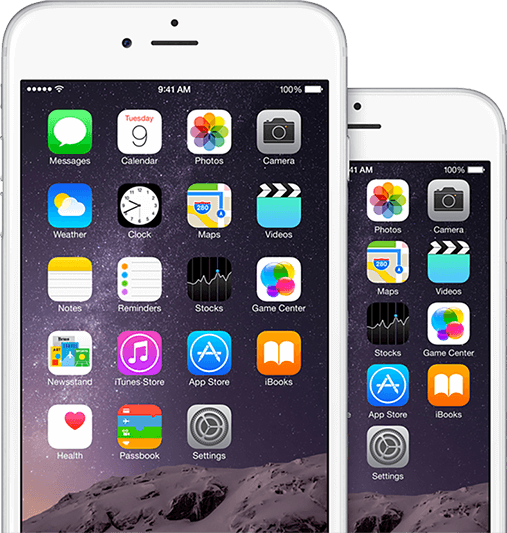 After your app is coded, we'll launch it to the Apple AppStore, and Google Play store under your brand. Over the years we have built a suite of ready made solutions to help you and your business grow. Pick any of them, get started in 5 seconds. Our complete callcentre software for sms communications. Generate, and manage leads via SMS. Bhatt.ca is one of the largest telephony providers, facilitating a network and software between the big 3 telcos and your company. 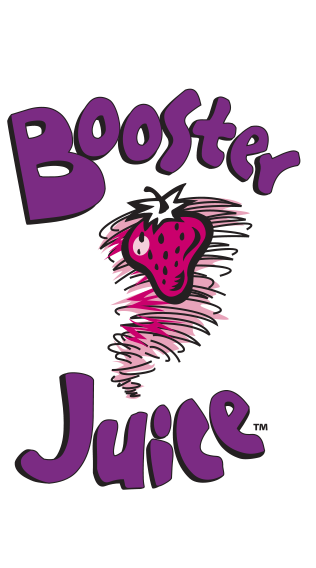 We took on the exciting challenge of innovating a world wide brand, Booster Juice has nearly 400 world wide locations. 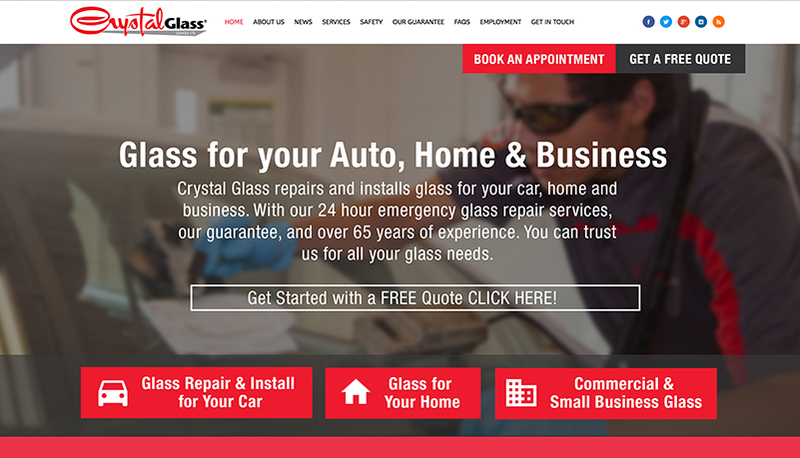 With CrystalGlass.ca a $100 million/annual sales. 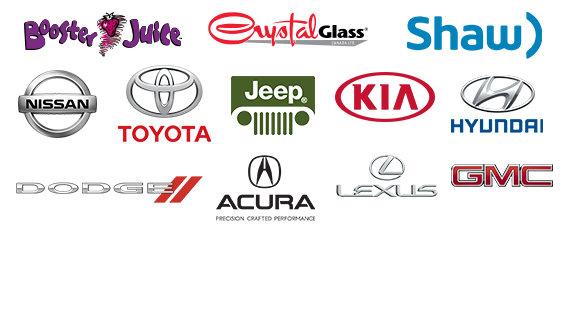 We developed a Website, iPhone & Android Apps, customized CRM solution for their 72 locations. They continue to use our robust telephony network for critical communications. 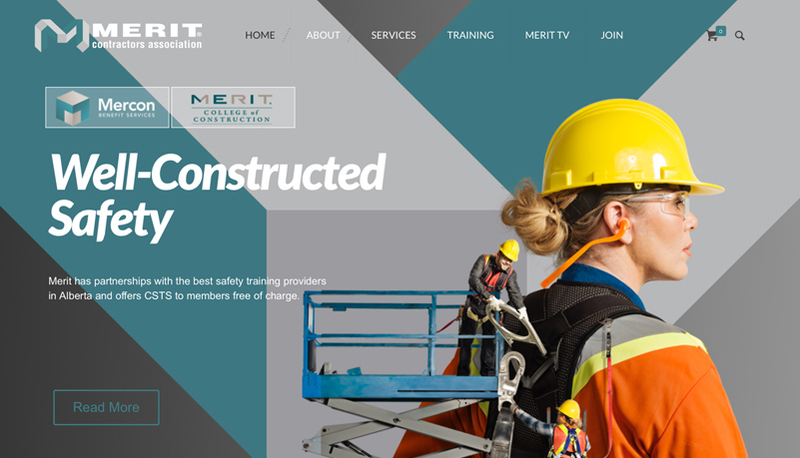 MeritAlberta.com represents about 40,000 of Canada's labour force. We developed their website & online e-learning solution, iPhone and Android App for mobile phone and tablets, with a built in Spirit Level & Tetris style game. 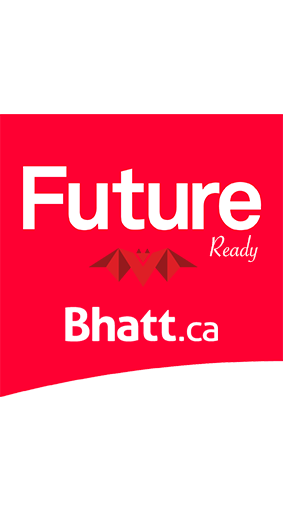 Don’t take our word, see what the media says about Bhatt.ca. We have got over 1000s of positive reviews. 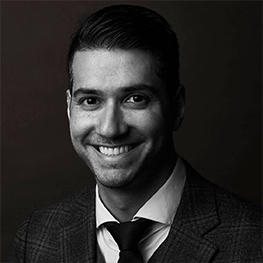 What would take another company six months, I can do in six weeks...he had a million global users and was riding high on his successes...that meant changing the way he viewed the software industry as well as the people around him. Raoul Bhatt has a client roster that would make entrepreneurs twice his age choke on their coffee. Think LG, Smirnoff and Garnier. He has staff in four different countries. Edmonton-based company are basking in the wake of being featured by Apple in its “Stickers We Love” section. As of Monday, Booster Juice stickers had received nearly 1.9 million impressions. Need more info? Have a look at the tech specs of what we can do. We are a small group of coders, hackers and designers from the differrent parts of the world lead by a passionate and creative individual. Are you ready to launch your app? Subscribe to our company newsletter to get notified when we launch new products or hold events, we'd love to send you an invite.